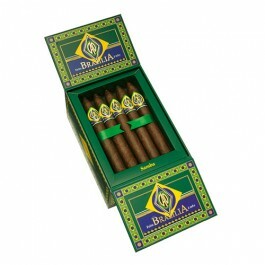 CAO Brazilia Samba cigars are terrific looking belicosos highlighted by their outstanding beautiful, rich, brown wrapper leaf from Brazil. Aged to perfection and blended with rich yet smooth Nicaraguan fillers. CAO Brazilia Samba cigars are terrific looking belicosos highlighted by their outstanding beautiful, rich, brown wrapper leaf from Brazil. Aged to perfection and blended with rich yet smooth Nicaraguan fillers. 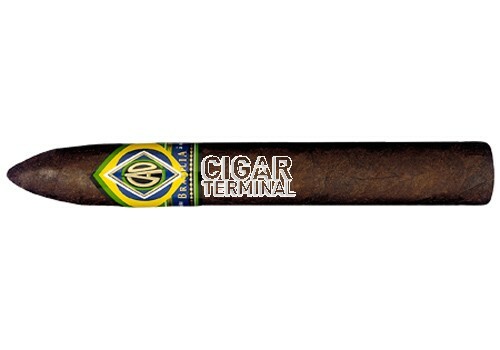 If you enjoy full-bodied cigars, you must put this on your list of cigars to try. Rich in complex flavors that will have you coming back for more.